The international photographic award dedicated to competitive sailing celebrates its tenth edition in 2019. An anniversary that attests the success of this unique event. The winners will be announced in public at the Yacht Racing Forum on 25 and 26 November in Bilbao (ESP). 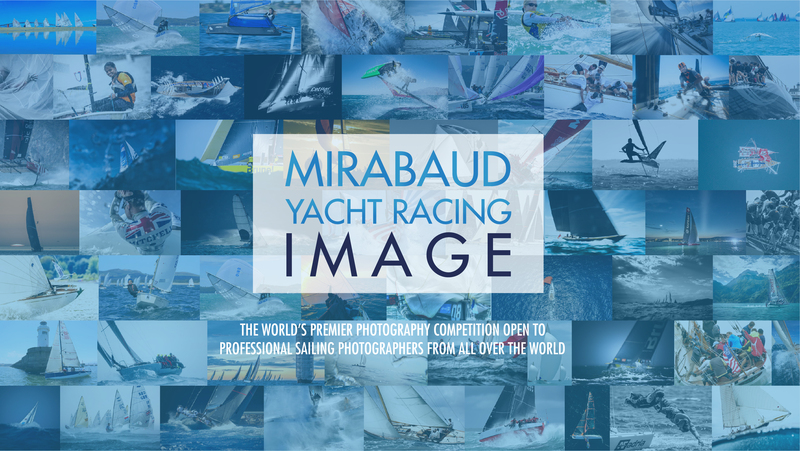 The Mirabaud Yacht Racing Image international photo competition is celebrating its tenth anniversary this year. Proud of its success, the event hopes to set a new participation record and is looking forward to once again discovering the best sailing photos of the year. For the complete rules, click here!